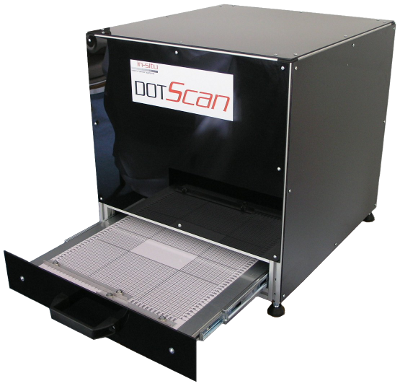 Arden Software has unveiled the latest release of its cutting-edge packaging design software – Impact. Arden Software is proud to unveil our brand new website. 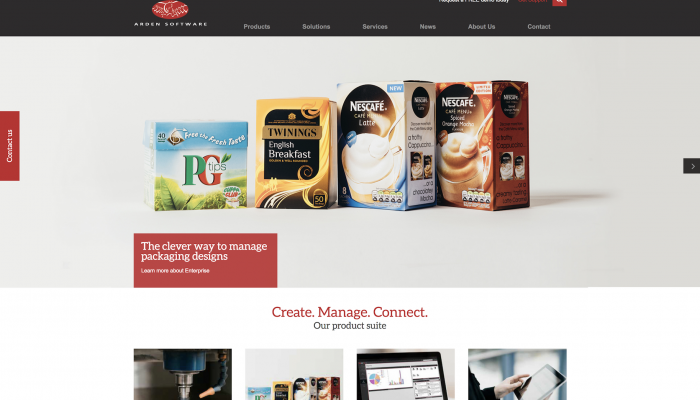 Packaging manufacturer Firstan credits WEBcnx for saving them time and money. 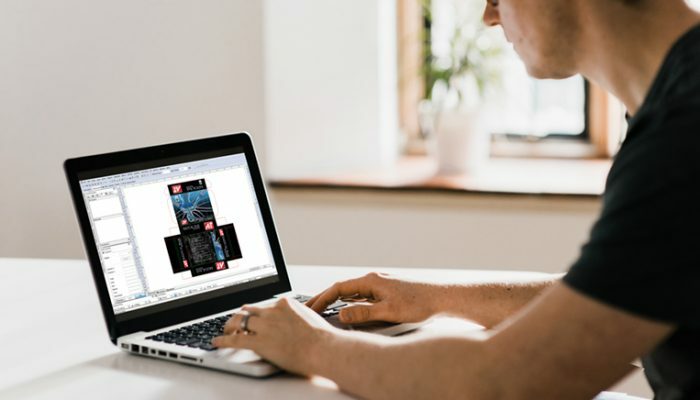 Packaging and paper giant Mondi, which employs 26,000 people worldwide, has been an Arden Software customer for almost a decade. 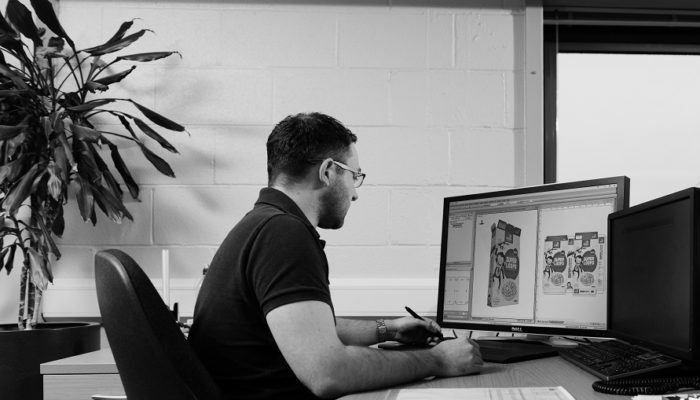 Arden Software is helping to nurture the talents of the packaging design engineers of the future. 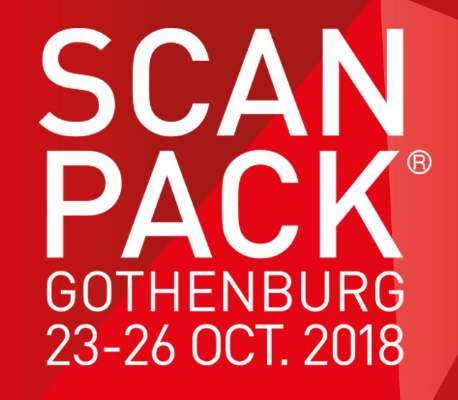 Arden Software is heading to ScanPack 2018. 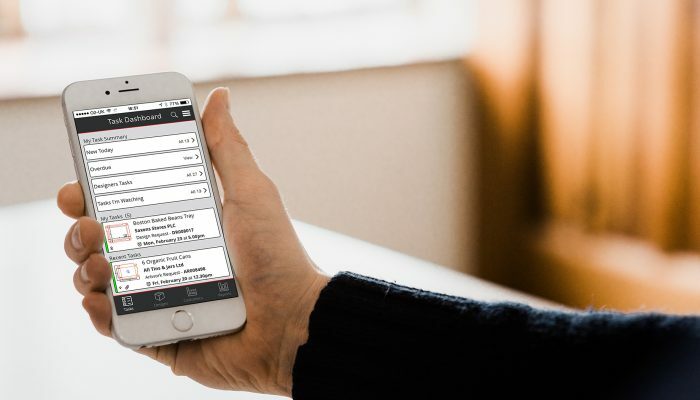 The latest release of our innovative workflow solution software – WEBcnx 2018 – is out now. 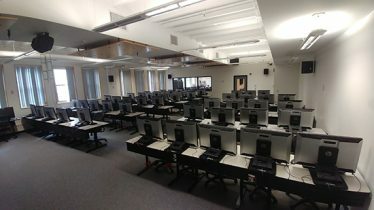 The latest release of our cutting edge design software is now available.